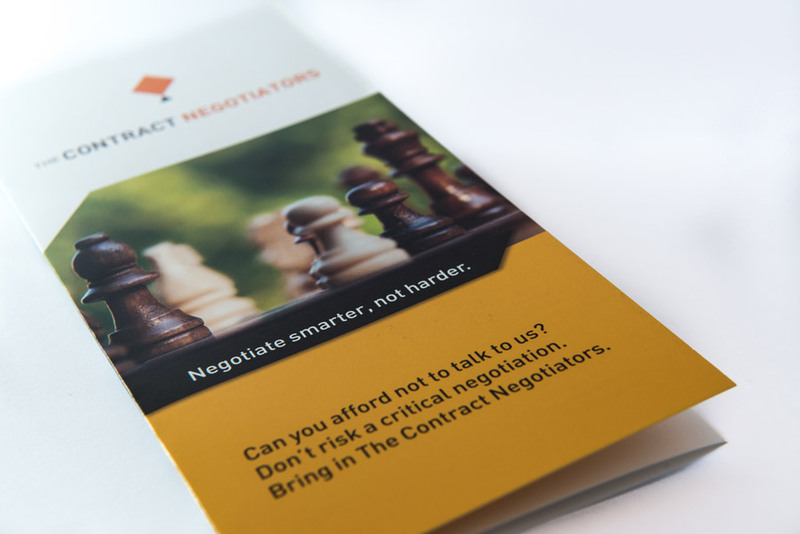 What better way to present your business to the world than through professional full-colour brochures! They are a great way of introducing your product to potential customers, or held as a physical keepsake for when they need your services. All of our brochures are printed CMYK, which ensures optimal colour vibrancy on both sides. You can also choose from a Matt or Gloss 170GSM stock finish. 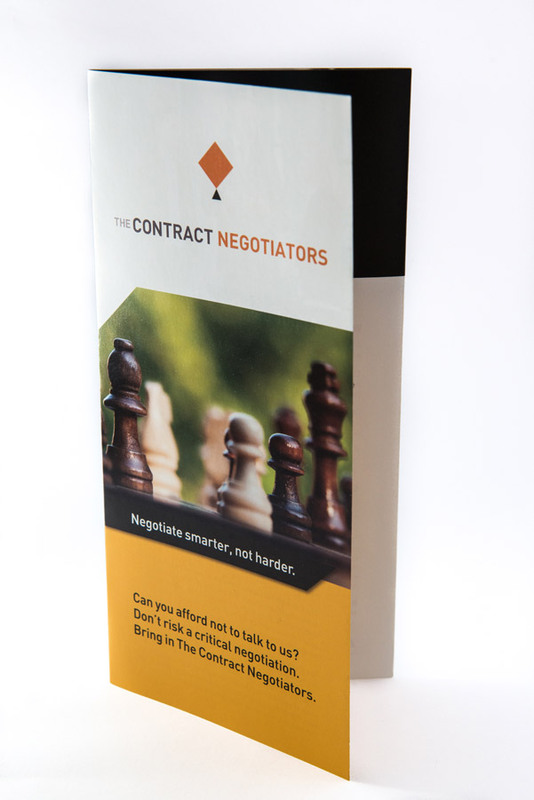 These tri-fold brochures are both high quality and durable – just what a great business needs!